Online marketing helps you to achieve an economically healthy level of awareness in the sphere of the Internet. In addition, we take on the difficult task of communication via social media for you. We clarify for you whether you should take on paid advertising and thus master a short-term challenge, or increase your company’s long-term success through organically grown communication. Think globally, act locally – this is also important in on digital marketing. We help you with the right marketing tools to ensure that your neighbours become your customers. In addition, our specialist areas of social media, number of visitors, newsletters and ads are very relevant for the ranking of your site on Google, Bing and Yandex. Online advertising works either through ads on search engines such as Google, or through social media such as Facebook, Instagram, Twitter, Pinterest, LinkedIn or Snapchat. In search engine advertising, your product is linked to specific search terms and displayed prominently. With social media ads, this is automatically adapted to the interests of the user. Payment is made monthly or per click. The organic results of search engines function through good texts (content). In addition, special keywords, which are often searched for on a specific topic, play a role. We not only help you to create such texts, we also translate existing ones. For you we also take over the registration with search engines and a link structure. To help you focus on your core business, we offer you our years of experience in managing social communication channels, including Instagram, LinkedIn, Facebook, Google Plus and Pinterest. 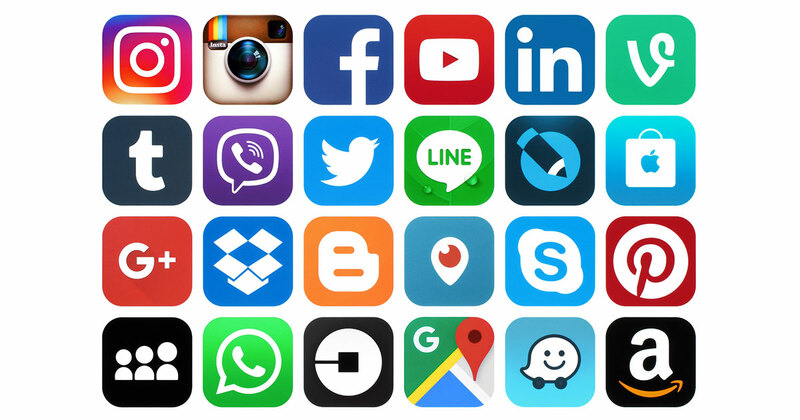 These include Instagram, LinkedIn, Facebook, Google Plus and Pinterest. In close consultation with you, we will draw up an editorial plan for the administration, which we will meticulously adhere to. 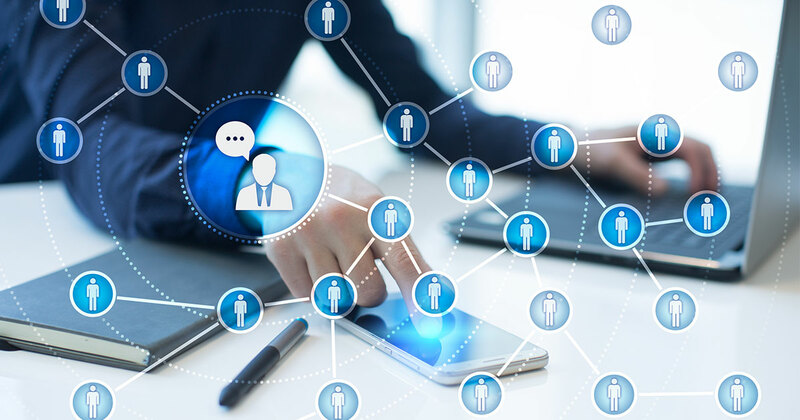 Using special expert tools, we can set up a social media tribe for your company with real followers for Instagram, LinkedIn, Facebook or Google Plus platforms. With these tribes, we build a network for you in which you can communicate your advertising messages in a targeted manner. In addition, our social media experts will work with you to win new followers for you through geographical profiling, the respective industry and the evaluation of hashtags. Regular contact with your target groups is an important factor for the success of your company. Newsletters are an effective way to do this. 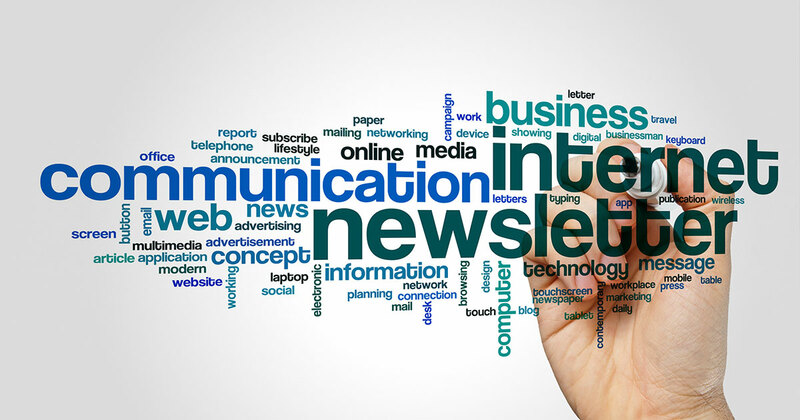 We create appropriate newsletter designs for you, create graphics and initiate the dispatch. This creates customer loyalty for your shop or service and a targeted and adaptable presentation platform.